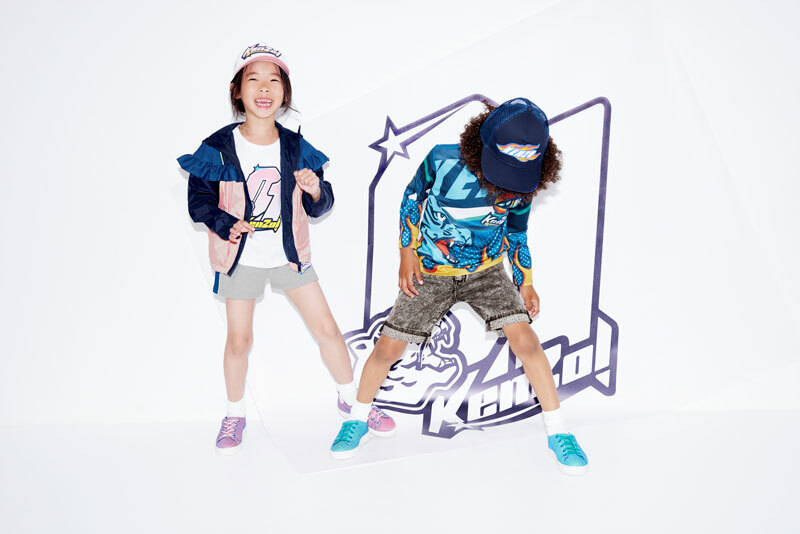 Join Kenzo Kids on their trip around the world to discover their latest kids wear collection for SS’19. With inspiration taken from New York, Tokyo and Hawaii, the energetic collection encourages the mix of both colour and pattern. 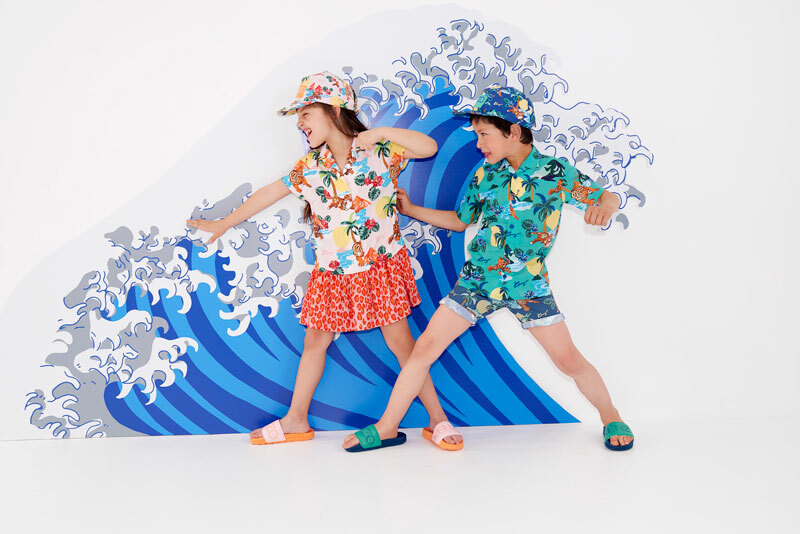 Key items, such as t-shirts, shorts, dresses and more, can be seen in splashes of bright colours, whilst statement prints are at the heart of the collection for both boys and girls. Sporty motifs and the return of the iconic tiger and friends, feature in the unmistakably Kenzo Kids range, as they journey through the exciting destinations.